Fluency and force of the water as the main concept was transforming the basic geometric shapes to detonate the role of the vanguard line into simpler expressions. The design of this new swimwear line is designed to be vanguard in design but not disruptive, must have a new, unique and innovative design. 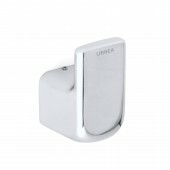 With finishes that look hand-carved and green technologies that seek sustainability of Mother Earth, Hasen Collection, one of the new creations URREA for the bathroom environment, it is delightful to the senses and practical for those seeking life models ecological. 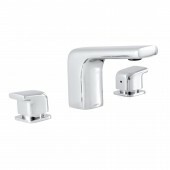 Taps,-handle, toalleras and soap, every one of the elements of this series seem the product of a parallel universe where all objects are beautiful in detail. 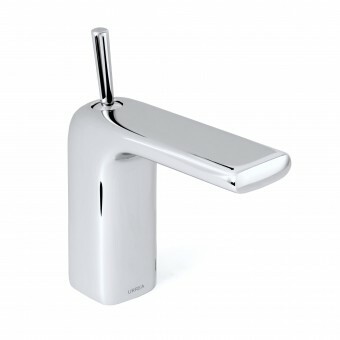 The lever basin mixer and basin HASEN collection, feature SlimAir Aerator; aerator first of its kind in Mexico and in the world, offering a thin water drop with a single beam of rain, similar to the showers. The investigation began with an analysis of market where trends, materials, colors, textures etc. are exposed Once this analysis considering I started with sketching the process of giving life after a series of prototypes to confirm dimensions with existing hydraulic mechanisms. The final step consists in validating finishes, dimensions, textures, visual and viable production cost allocated to consumer. It was all a creative process where a number of modeling became involved to test the ergonomics and aesthetics of objects, try the prototypes the final dimensions and correct finishes, all this, to go to market with a product that had a plus existing on the market. 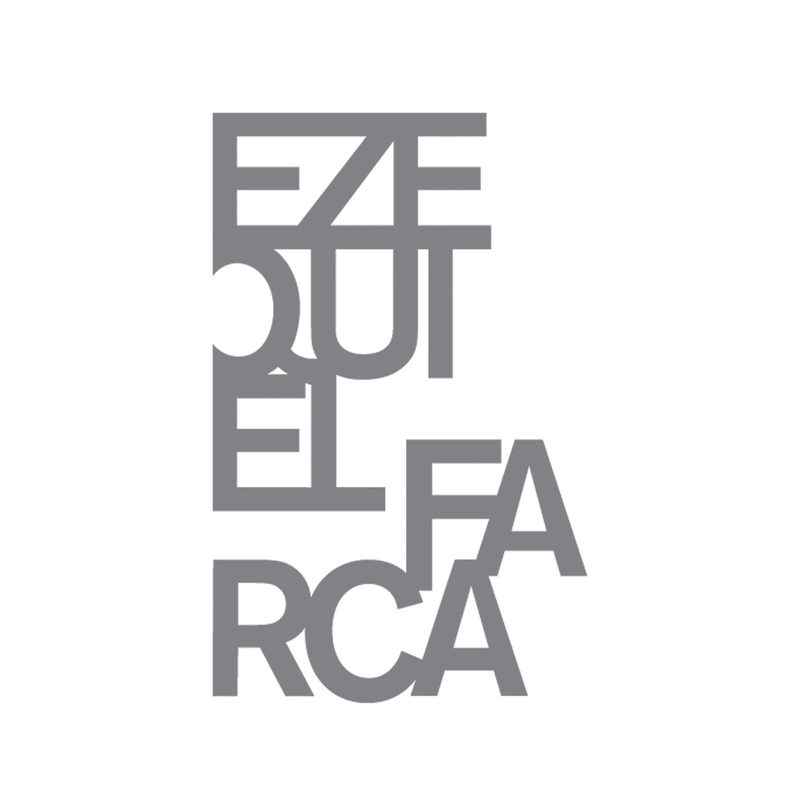 EZEQUIELFARCA architecture & design, 2014. Ezequiel Farca is the creative director and CEO of the design firm EZEQUIELFARCA architecture and design, located in Mexico City and he recently opened an office in Los Angeles. He was born in Mexico in 1967. He began his career at the Universidad Iberoamericana in the same city, with an Industrial Design Degree (1980- 1991). He got a scholarship by the Western Washington University in Washington State, to continue his studies of Specialization in Industrial Design (1991- 1992). He complemented his formation with studies in design with a Master in Big Scale Architecture and Other Environments at the Universitat Politécnica de Catalunya, in Barcelona, Spain. And recently completed an MBA at UCLA, Los Angeles, California. Along the years, he has been awarded by more than 50 national and international distinctions and design awards. Hasen by Urrea Bathroom Fittings by Ezequielfarca Architecture & Design is a Nominee in Bathroom Furniture and Sanitary Ware Design Category. · Click here to register today inorder to be able to view the profile and other works by EZEQUIELFARCA architecture & design when results are announced. 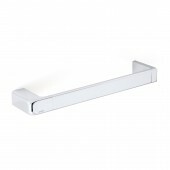 Hasen by Urrea Bathroom Fittings by Ezequielfarca Architecture & Design is Winner in Bathroom Furniture and Sanitary Ware Design Category, 2014 - 2015. · Press Members: Login or Register to request an exclusive interview with EZEQUIELFARCA architecture & design. · Click here to register inorder to view the profile and other works by EZEQUIELFARCA architecture & design. Did you like Ezequielfarca Architecture & Design's Sanitary Ware Design? 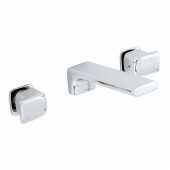 Did you like Hasen by Urrea Bathroom Fittings? Help us create a global awareness for good sanitary ware design worldwide. Show your support for Ezequielfarca Architecture & Design, the creator of great sanitary ware design by gifting them a nomination ticket so that we could promote more of their great sanitary ware designs.